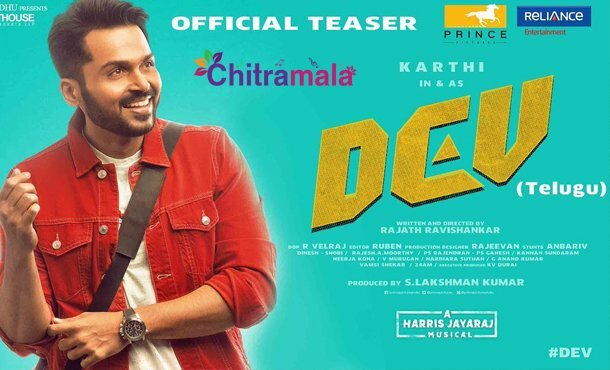 Tamil star hero Karthi who disappointed the audiences with his last film Chinna Babu is now back with yet another movie titled Dev. 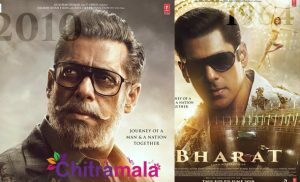 He romanced Rakul Preet in the film after Khakee and played a very interesting role. The film’s teaser released a while ago and it started off with Karthi revealing his principle in life which has a philosophy added to it. He represents the current day’s youth who wanted to follow their heart rather settling for something just to keep others happy. Karthi’s love for bike racing makes him a racer in the movie and we can see some high octane chasing action sequences in the teaser. The teaser also has a decent romantic track and Karthi is playing a stylish character in the film. 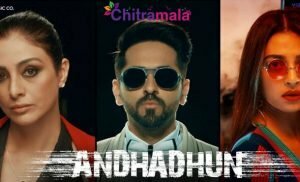 The movie also stars Prakash Raj, Ramya Krishnan and others in key roles. Harris Jayraj is the music director of the film. Rajath Rajasekhar is the director of the movie.